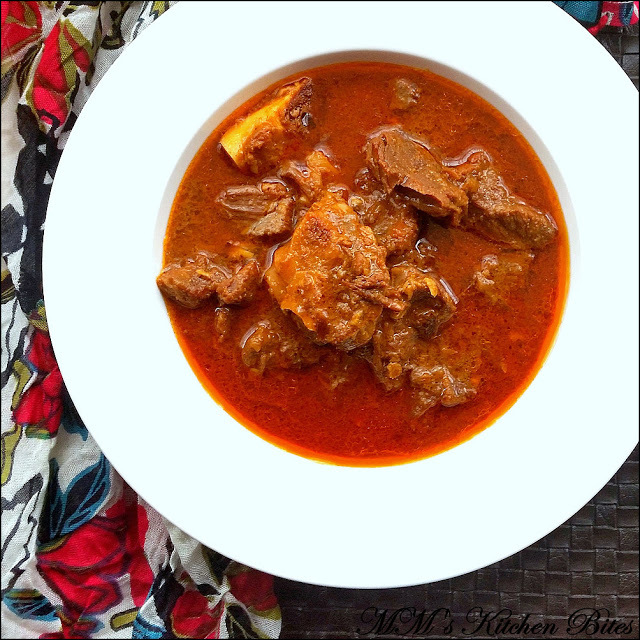 Home Curd Mutton Korma…cheat your way out!! 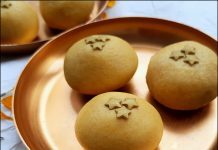 Blend ¼ cup of fried onions along with curd, coriander powder, red chili powder, kashmiri red chili powder, garlic paste and ginger paste. Marinate the mutton in the curd mix for a couple of hours – cover and refrigerate. If the mutton quality is good and fresh, marinating for 10- 15 minutes is good enough. 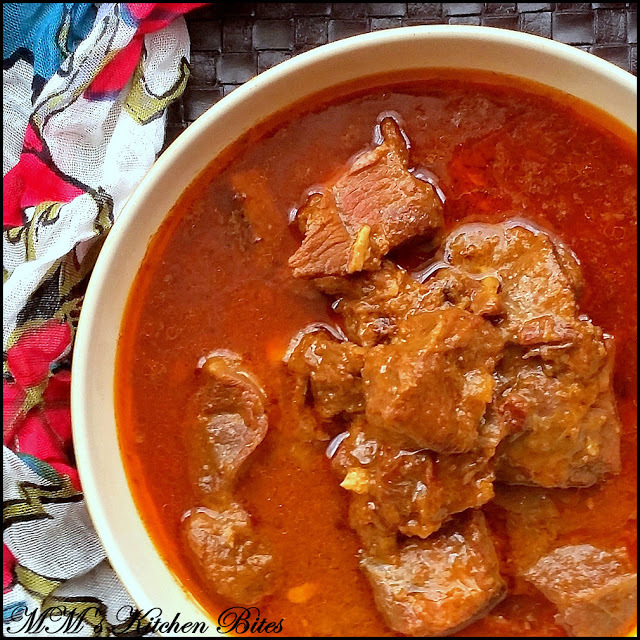 Bring the marinated mutton back to room temperate before starting cooking. Sprinkle salt and mix well. If marinating for half an hour or less, add salt in the marinade itself. Heat the oil in a heavy bottom pan (with lid) or a pressure cooker. Add in black cardamom, green cardamom, cloves, cinnamon and bay leaf. After about 10-12 seconds, add the marinated mutton. 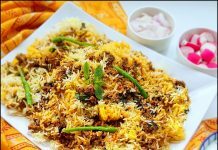 Stir well and fry till mutton is coloured brown on all sides – about 10 minutes. Add the water, cover and let it cook on medium low flame for about 40-50 minutes. Add the balance ¼ cup of fried onions and mix well. Reduce the heat to low, cover and cook till done – another hour or so till the meat is fork tender. Do check for consistency of the gravy along the way and add water if required. Stay away from coriander leaves for garnishing!! Previous articleShahi Dum Aloo (Potatoes cooked in cashew nut gravy)…the prodigal blogger returns!!! Next articleZa’atar and Lemon Roast Chicken…lazy weekends!! 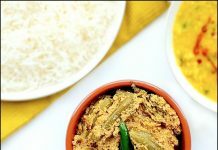 BIG THANKS to you for the brilliant recipe and the inspiration…I just added Kewra Essence to remain true to the authentic flavour of Korma else followed your recipe and method to the T!